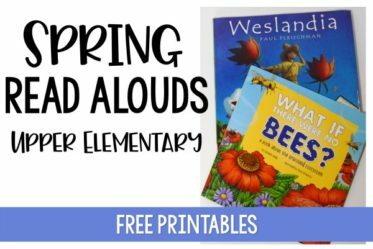 Engineering and STEM activities are perfect during the months of spring. 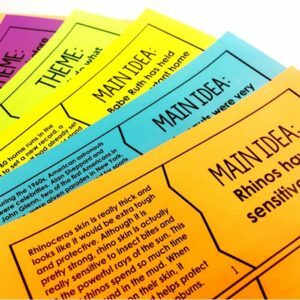 They work well for engaging lessons or even for behavior rewards. 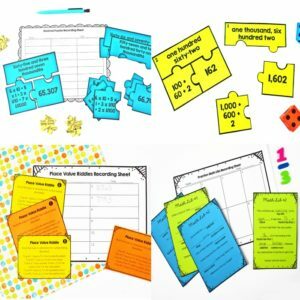 You can use the engaging activities as a reward for on-task and good behavior during the days/weeks leading up to the activity. 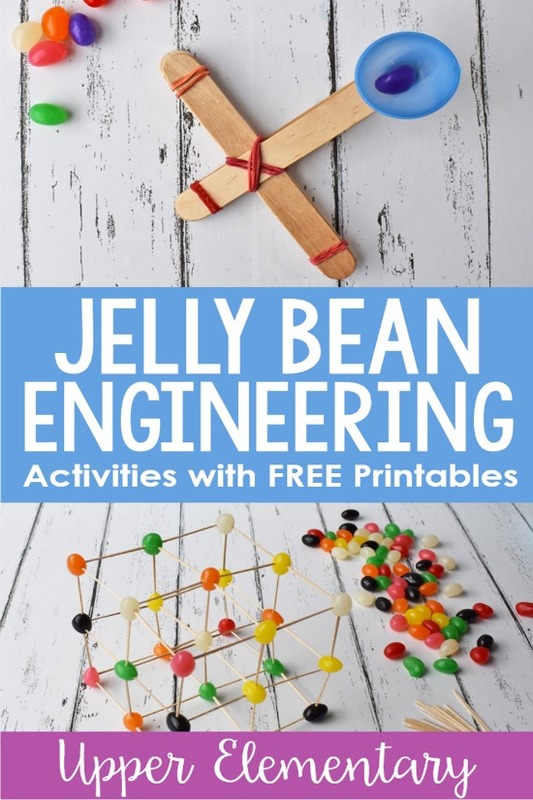 This post shares TWO spring engineering activities with jelly beans that your students will love. Building jelly bean structures is always a huge hit with my students. They love the creativity and the free reign to build and challenge themselves. And I love the collaboration and problem solving that this naturally evokes. 2. 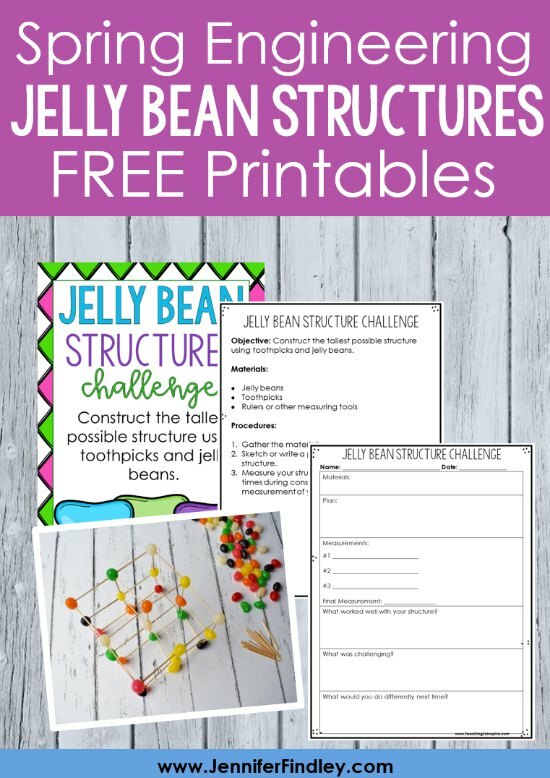 Ask the students to draft or write a plan for their jelly bean structures. 3. Have the students challenge themselves by building the largest structures possible. 4. Have the students measure their structures while they are building it and upon completion. In addition to the engineering involved, I also have my students measure their structure at three different points in the construction. They complete a final measurement, as well. 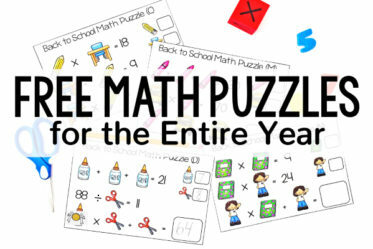 You can also have them determine the difference between their first measurement and their final measurement for even more math skills. 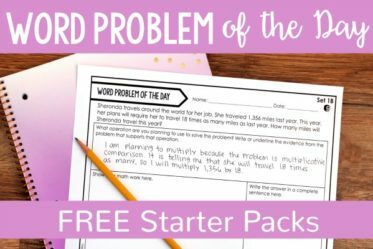 Click here or on the image below to download the printables for this engineering activity. 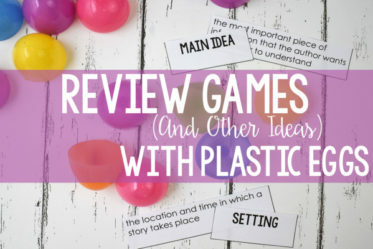 Allow the students free reign with materials to create their own unique catapults. For this, I do recommend having the students use a spoon as a launcher. 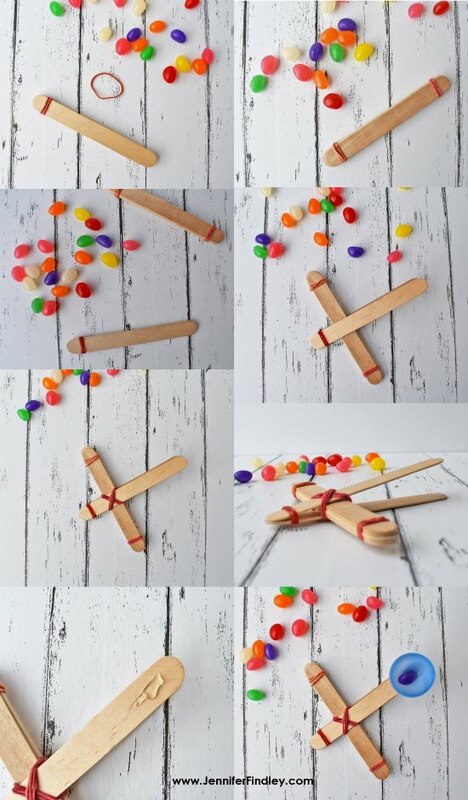 Have the students create catapults following directions provided by you. Here is an example of what the catapults will look like if you follow the directions I have provided (in the free download). 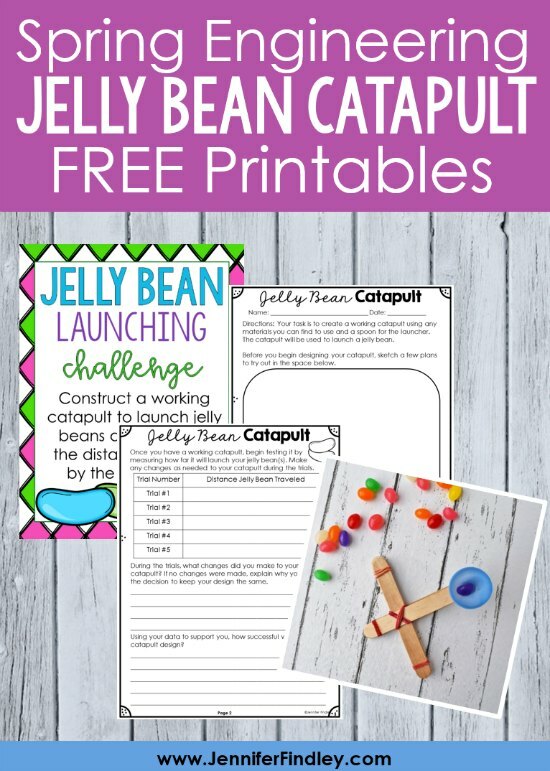 If you want your students to create specific catapults, then follow the instructions below (pictures and written version also included in the free download at the bottom of the post). 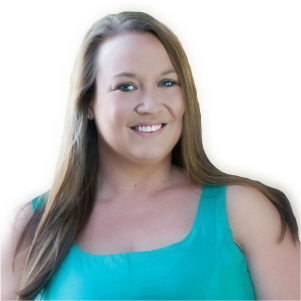 Deciding between giving free reign or creating the catapults together depends on what you want your focus to be. 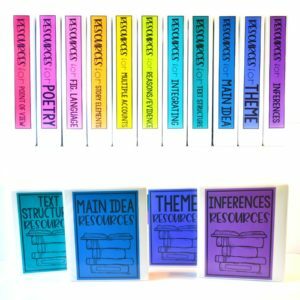 If you want your focus to be on the creative engineering and problem solving, then have the students create their own with supplies you provide (popsicle sticks, rubber bands, spoons, pencils, paper clips, empty water bottles, tape, etc). 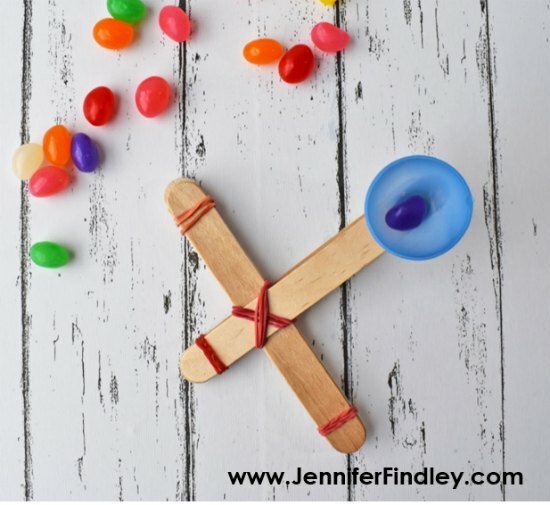 If you want your focus to be on the measurement and math involved, then use the directions involved so the focus is on the launching of the jelly beans and the measurement. 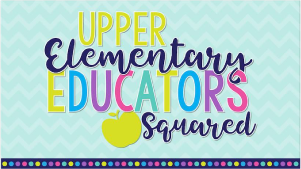 Click here or on the image below to download the printables for this spring engineering activity. 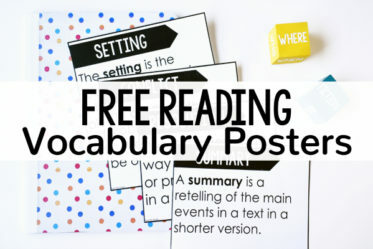 The printables for this activity begins on page 5. 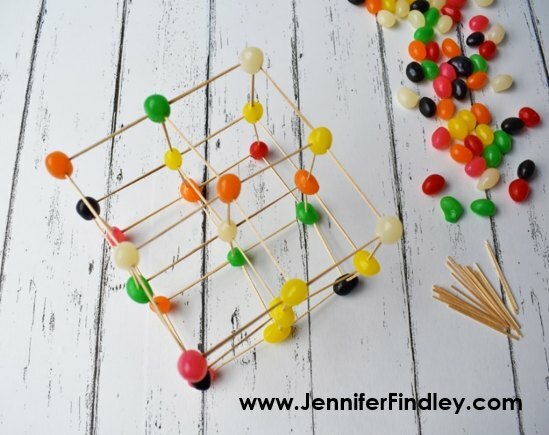 Do you have any favorite jelly bean activities that your students do? Let me know in the comments! 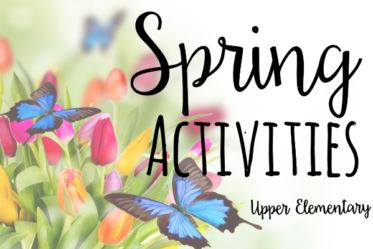 For more Spring Themed Activities and Ideas, click here! Thanks so much for all the sharing you do! What great activities!! Do you give each group of students a certain number of jelly beans??? 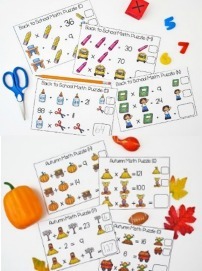 Wow, what fun hands-on activities. Plus they are inexpensive. Thank you! back here. I can see that you probably don’t make money on your page.